Flags have been lowered at RCMP buildings and a full police funeral is being planned for a young, fallen B.C. 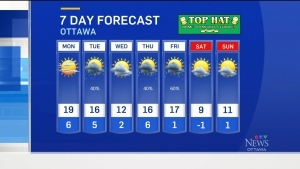 Mountie with ties to Ottawa. Const. Adrian Oliver was killed Tuesday morning when his unmarked cruiser collided with a transport truck in Surrey, B.C. 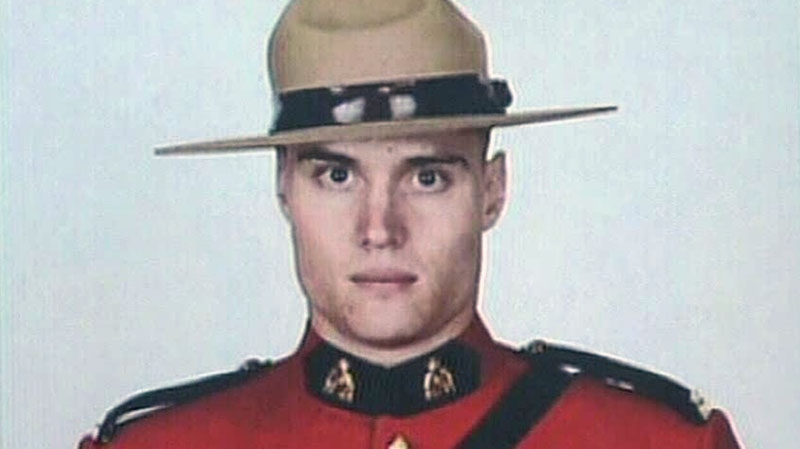 The 28-year-old moved to Ottawa in Grade 9 and graduated from St. Peter’s Catholic High School with his twin brother Ben, who's also in the RCMP. 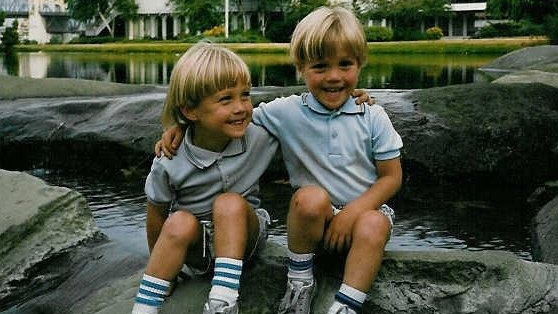 "I actually remember the first day they came to St. Pete's," said Lisa Joyce, referring to the pair known as Twin A (for Adrian) and Twin B for Ben. "They came in together and their smiles literally lit up the atrium." He's being remembered by friends as a fun-loving man who always wanted to be a police officer, following in the footsteps of his father. "I'm sure that's, if anything, the way he'd want to go," said friend Kevin Cosgrove. "To be remembered as a RCMP officer and helping everyone out." Cosgrove said before his time in the red serge, Adrian worked as a model overseas with his brother. Still, their lives eventually took them into service. "They always spoke about getting into the RCMP," said former teacher Kim Schreider. "Adrian, it even took him a little bit longer than Ben to get in, but he really wanted to do that so he kept trying and eventually got in." 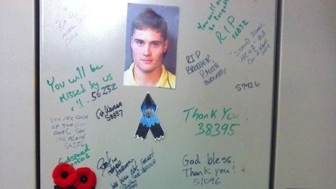 There were memorials at his former high school and his work locker in B.C., with pictures showing messages of condolence from other officers. No funeral arrangements have been released. "Adrian was one of the brightest and best people you'd ever meet in your life," said family friend Diane Paradis. "It's too bad that he's gone because he did a lot of good." Const. Adrian Oliver died at approximately 5 a.m. in Surrey, B.C., Tuesday, Nov. 13, 2012.